Could This Be Malaysia's First Edible Sunblock? The rumours are true, folks! 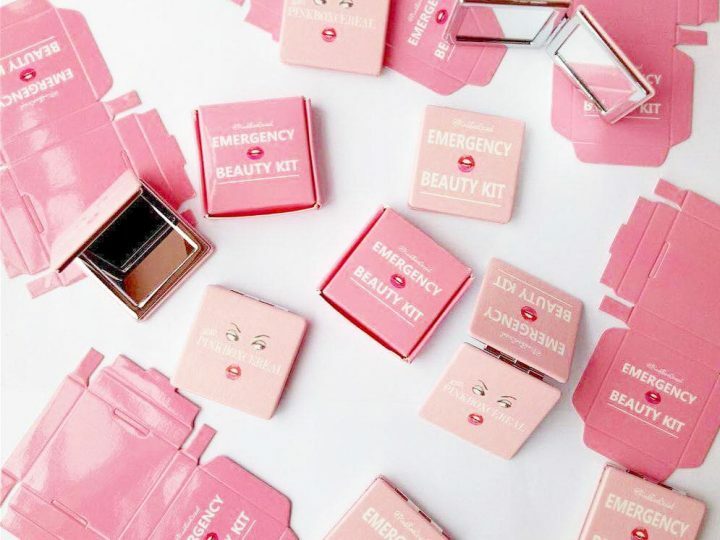 Malaysia now has our very own edible and whitening sunblock! NuFinity White (an amalgamation of Nutrition and Infinity–catchy!) has recently pioneered a formula for skin whitening, sunlight induced ageing, and skin rejuvenation. 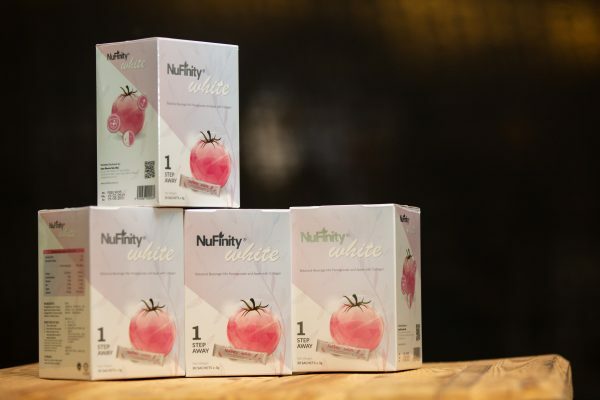 Composed of three main ingredients which are tomato extract, marine collagen and cantaloupe melon extract, NuFinity White is able to deliver its claims through all-natural sources. The core ingredient, tomato extract, is known to inhibit the synthesis of melanin. What this does is engender a whitening effect which will result in a fairer and brighter complexion. Colourless cerotenoid will also give protection against UVA and UVB rays to reduce tanning. The marine collagen is used for anti-aging purposes. As we grow older, our skin loses elasticity, but by consuming collagen, it will keep the skin supple and the body’s texture optimal. The cantaloupe melon extract helps with the antioxidative effect. It helps breakdown the free radicals produced by oxygen metabolism hence keeping us healthier. Targeted at beauty and health enthusiasts who are 20 years old and above, NuFinity White claims that the results of their product can be visible within 14 days. That’s only two weeks! The swift outcome is due to the direct melanin formation inhibition which is unique to NuFinity White, making it the only product available on the market that is capable of that. Not only that, NuFinity White can also prevent the formation of black pigments on the skin. Dr. Chua educated the audience on the pros and cons of dietary supplement. 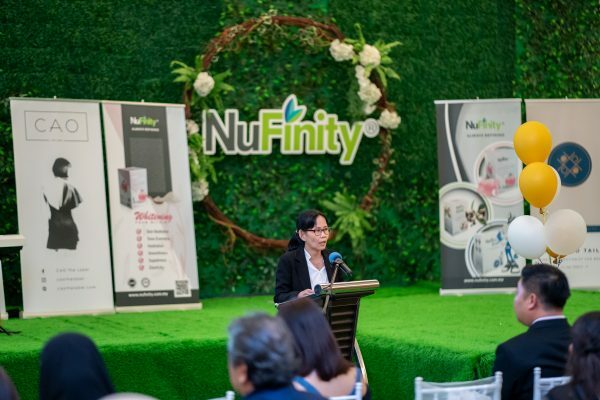 On 27 March 2019, NuFinity White hosted an event which involved a keynote regarding the product’s features. The speakers include Dr. Chua Lee Suan, Associate Professor from University Technology Malaysia, who explained the pros and cons on dietary supplement. Miss Grand Malaysia 2018, Larissa Ping Liew endorsed the first edible whitening sunblock in Malaysia, NuFinity White. After that bit of education, beauty queen, Larissa Ping Liew (known for being Miss World Malaysia 2018) entered centre stage to share her personal experience with NuFinity White. She stated how it helped her stay active whilst improving her skin’s radiance. I saw her in person and her skin was gleaming! To conclude, NuFinity White is hopeful to penetrate heavyweights in the beauty market such as Watson’s and Sasa within the next 6 months. For a little sneak peak of what’s ahead, the team also teased a collaboration with manufacturers in South Korea, a country esteemed for its knowledge of beauty, where they will release a range of synbiotics called Synpro that will promote gut health. As for all you avid party-goers, NuFinity has answered your calls and will deliver a high-quality liver supplement, Iganbo, which can alleviate alcohol poison, drunkenness and hangovers. Bottoms-up! NuFinity White is having a limited promotion that is only valid from 25 March to 29 April 2019. Get your NuFinity White on a RM180 discount with the code ‘NUWHITE‘. Get dolled over the weekend at this unconventional ‘buffet’.